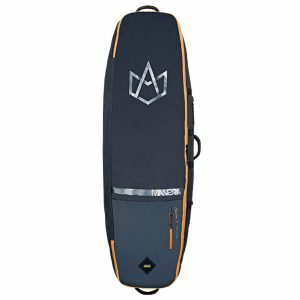 Feeling cold and restricted during your kitesurfing and SUP sessions? Yeah we did too until we’ve started riding in Manera wetsuits. 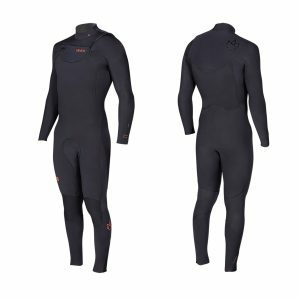 If you’re looking for a perfect mixture of comfort, warmth in the winter and price the X10D 5.4.3 is the wetsuit to go for. 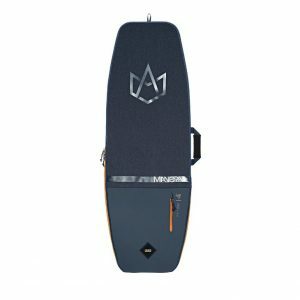 It is purpose-designed for kitesurfers and SUP’ers providing you with hours of super warm sessions even in the harshest of conditions. Manera’s commitment to your wetsuit’s premium comfort and warmth is the result of a strong involvement into 3D wetsuit engineering, using innovative and exclusive tools that make 3D virtual prototyping possible and reliable. From 3D body scans to 2D neoprene panels, Manera has been using the latest technologies of surface flattening to turn each 3D wetsuit design into 2D Digital patterns, ready to be cut, glued and stitched. 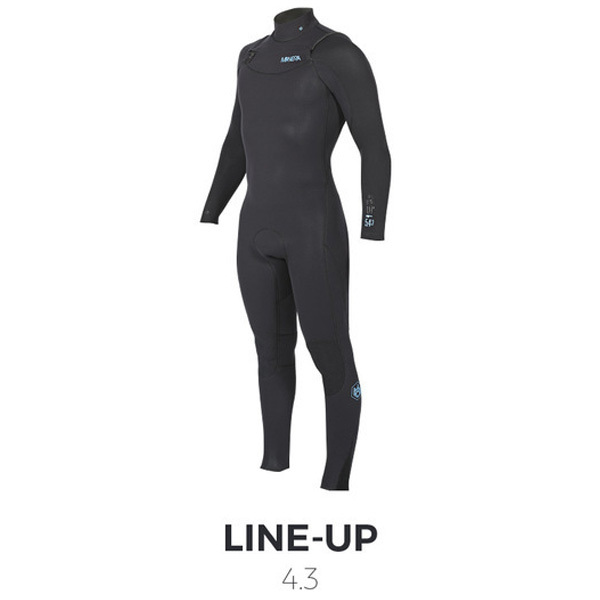 Reaching the highest accuracy in wetsuit pattern making leads Manera to improve your wetsuit efficiency, for a better fit, respecting your body morphology to improve your performances and feeling on the water. Brand new N foam is even warmer, more flexible and more comfortable than V foam. It totally outdoes all the existing foams, and this is a 2016 improvement. Better than your own skin. The RE-FLEX outside skin is extremely stretch, smooth, durable, UV-resistant, it enhances your movements and makes them more explosive.A wetsuit leg filled up with water is a very uncomfortable issue: the MANERA WATER STRAINER panel is here to prevent it. The leaky & perforated neoprene drains the water out of your leg instantly to let you continue the session in the best possible conditons. The SD² TAPE is the best balance between stretch, strength and waterproofness. This technology consists in gluing and blind-stitching two neoprene panels together, then overtopping it with our ultra stretch tape: it makes the seams 100% waterproof and substantially enhances durability, while still keeping the seam as flex as possible. MANERA ankle PHANTOM STRAPS are designed to be very thin so water sprays can’t take them off. They are also stiff enough to block the water from coming in and light for a better comfort. SEALING PRINTS make the ankles and wrists stiffer. They have a joint role that keeps the water away, and maintains the arms and legs panels in place. 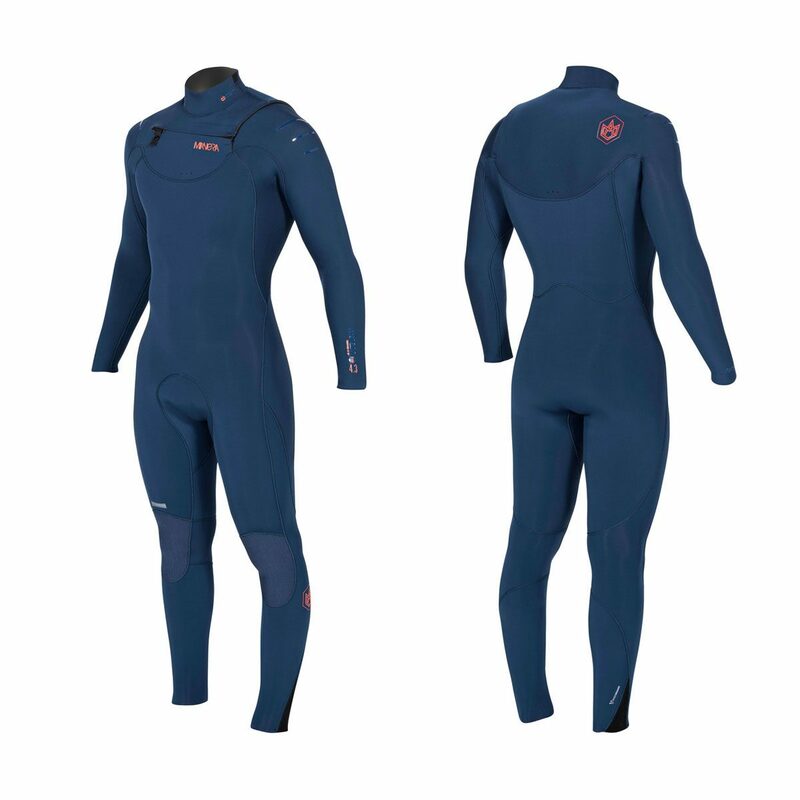 They are made to be stretch enough to put-on and remove the wetsuit easily. FUSION CUT is the fusion of our RE-FLEX SKIN / SQUARE-FLEX SKIN with the MAGMA FLEECE / X10D JERSEY at the tip of the arms and legs. This aesthetic finish helps out with catching less water thanks to its thinness and fit on the skin. It also wraps around and protects the inside neoprene. Avoiding seams in tensions area, to maximize flexibility and strength. Making sure the seams are stretched vertically and not in a horizontal way. Removing seams from friction areas, which avoids rash and increases stretch capacity. Reinforcing strategic parts and panels right where it needs to be. 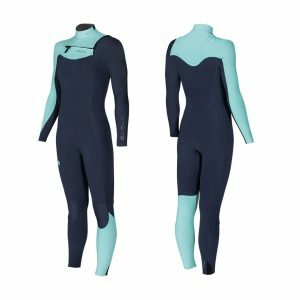 Most wetsuits are often stored on hangers, damaging and deforming the shoulder parts, which is one of the most important part of your wetsuit. The HANGER TOLERANCE PRINTS will strengthen this strategic area to protect the neoprene material and maintain the right fit in a durableway. 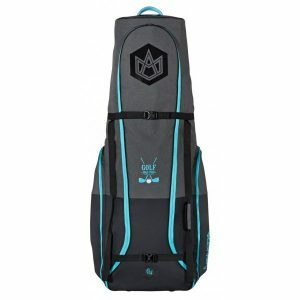 It is designed to let the shoulders free and comfortable during riding.